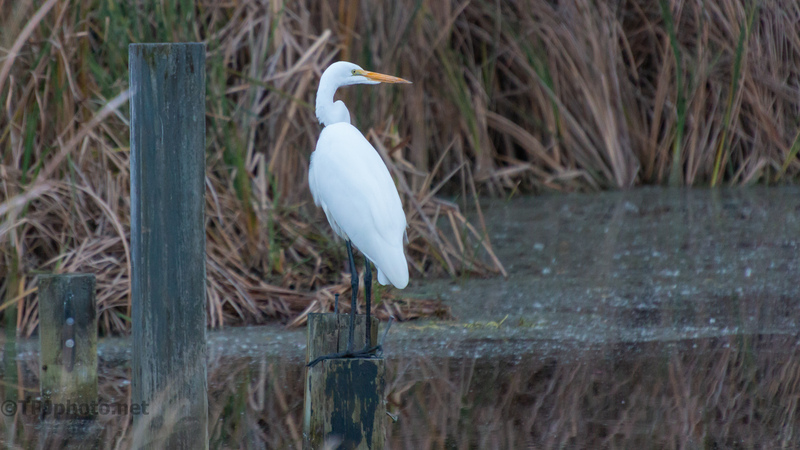 It was like ‘OK take the photographs and move on’ from this Egret. It was the end of the day and I lost light and had to stop. 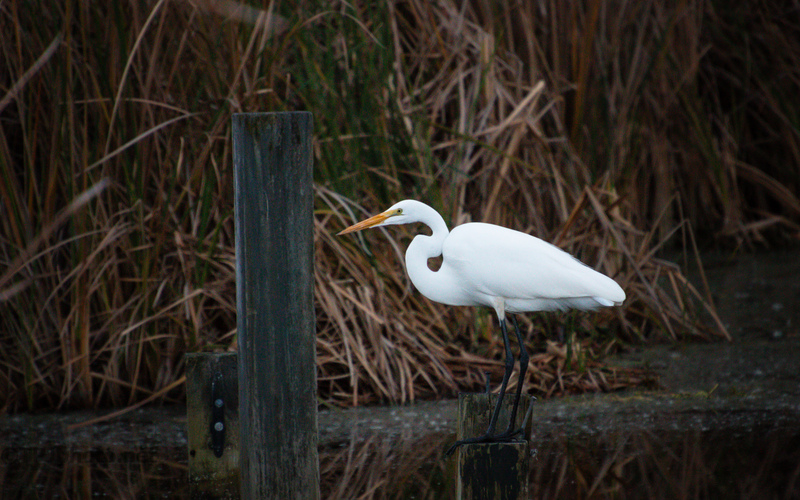 The Egret posed a little but wanted this spot and was not leaving. I changed my position, camera settings, angles, etc. and finally stopped because no light and how many can you really take anyway!